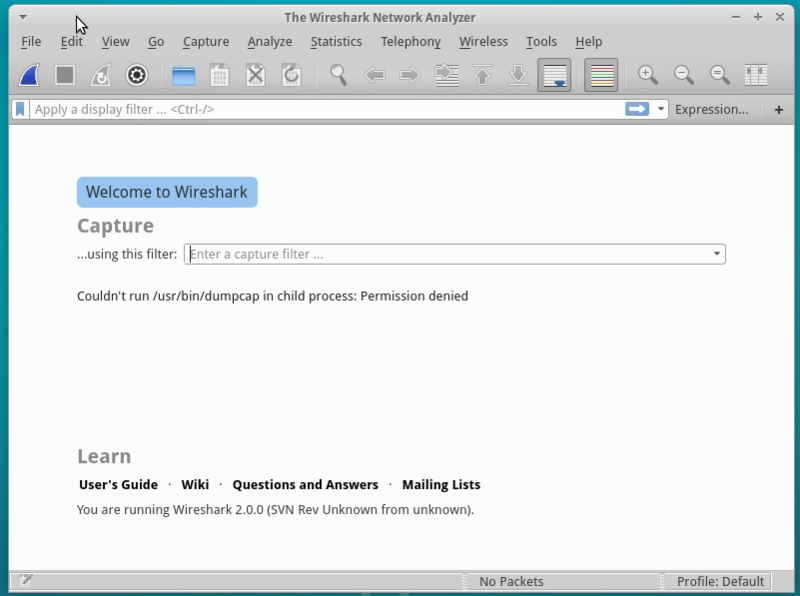 The latest version available is Wireshark 2.6.5 which has been recently released, bringing many changes. Up to date packages are available via the Wireshark PPA, so installing the software on Ubuntu should not cause problems to anyone. The installation instructions work on Ubuntu 18.10 Cosmic Cuttlefish, Ubuntu 18.04 Bionic Beaver, Ubuntu 16.04 Xenial Xerus and other Ubuntu derivative systems, like Linux Mint and Elementary OS.